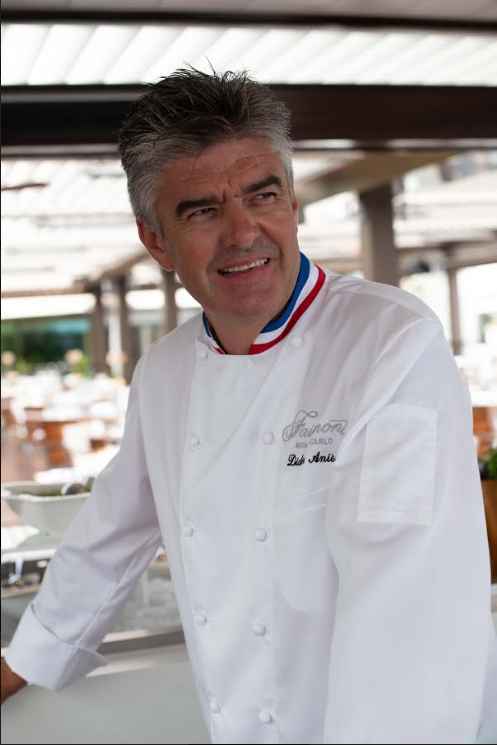 The Fairmont Monte Carlo is pleased to welcome Didier Aniès into their kitchens as their new Executive Chef. Originally from Limoux, Didier Aniès began his career in 1984 after graduating from the Ecole Hôtelière de Toulouse. His first restaurant experience was in Germany, where he worked until he felt the need to return to the south of France. In the year 2000, while officiating at Château Le Cagnard, he participated in the Meilleur Ouvrier de France contest, which he won. Very proud of his roots, Didier Aniès brings the flavours of Provence to his kitchen, with simplicity and elegance. Between 2004 and 2007, his skill helped the restaurant La Coupole at the Mirabeau Hotel in Monaco obtain a Michelin star. He then returned to the Grand Hotel in Saint Jean Cap Ferrat from 2007 to 2017 and also helped them receive a Michelin star. After 10 years at the Grand Hotel, Didier Aniès decided to take a new turn in his life and became an international trainer and consultant in order to, as he puts it, give back what he received. From the beginning, what interests him the most is exchange and sharing. “Training and supporting new teams is very enriching because of the diversity of cultures,” he said in a recent interview. Since his early childhood, he has always lived with the value of sharing. His most precious memories are when he participated in family meals, sitting around large tables, experiencing real moments of exchange. Didier Aniès likes to work with all the fresh and high quality products that this rich region has to offer throughout the year, especially vegetables. The best compliment that can be given to him professionally is one which includes his team, because it means he was able to inspire and motivate them. Other human values which ​​are just as important to him, both professionally and personally, include respect, generosity and cooperation. 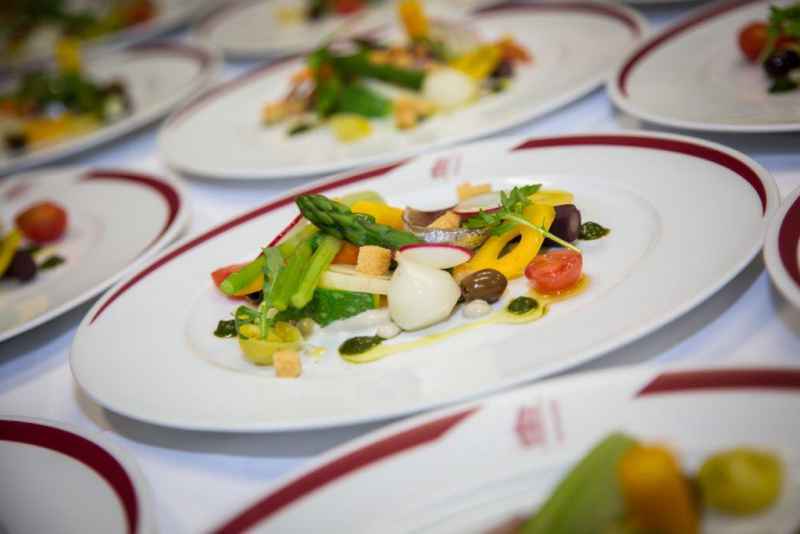 A Chef who has worked in large kitchens and famous palaces, Didier Aniès enjoyed being a consultant and trainer in smaller restaurants around the world, throughout Europe, China, Japan, Vietnam, Iceland and more. “In the kitchens of a palace, we must guarantee a daily work of rigour, monitoring and cooperation. The restaurant teams that I trained required understanding and tolerance to be able to convey a message; you have to know how to adapt according to the countries, the cultures, the language and the working methods which vary according to the restaurants,” he said. Joining the Fairmont Monte Carlo teams this month is a turning point and a new challenge in his life. It is an especially great opportunity to bring his maturity, knowledge of gastronomy and his personal touch to the beautiful establishment and to the quality of the dishes.